We still have a long ways to go until Elizabeth Arden’s Black Friday 2019 sale arrives. But you can scroll down the page to check out the details from their last Black Friday sale to get an idea of what’s likely to come. Enjoy! Updated on Monday November 19, 2018: Your wait is almost over — Elizabeth Arden’s Black Friday sale starts on Wednesday. And we’ve just been able to confirm the details! Visit elizabetharden.com with promo code BLACKFRIDAY to get 20% off on any $75+ purchase and receive a free Retinol Ceramide Capsules Line Erasing Night Serum Deluxe Sample (7-pieces!). But if you end up spending $100+ on your total order then you’ll also get the .5oz Prevage Anti-Aging Daily Serum free with promo code LOVEBF. The offer is only valid from November 21-25, 2018, or while supplies last. See their site for official offer terms and conditions once the sale goes live. Good luck and happy bargain hunting! What are your favorite Elizabeth Arden skincare products? Is there just something you can’t live without? Let us all know in the comments section (you’ll find the comments located at the bottom of this page). Updated on Thursday, November 23, 2017: Thanksgiving is here and so is the annual Black Friday sale at Elizabeth Arden! Starting today you can visit elizabetharden.com and get 20% off on your total purchase and a free 7-Day New Advanced Ceramide Capsules Daily Youth Restoring Serum (7pcs) when you spend $75 or more. Free shipping is included as well. Just be sure to enter promo code BLACKFRIDAY during checkout. Offer ends on Sunday, November 26, 2017 at 11:59pm PST. Limit once free gift per customer, while supplies last. 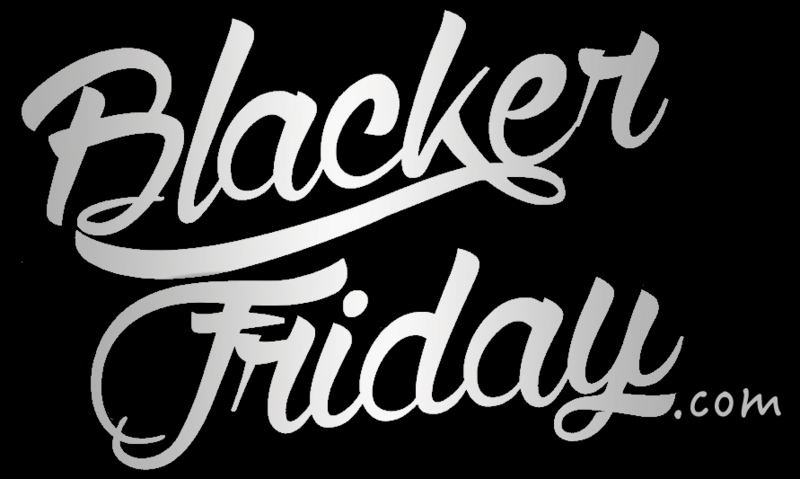 There is no better time to stock up on your favorite cosmetics than over Black Friday. That’s because nearly every brand, even all of those that rarely offer any discounts, has something special going on over Thanksgiving weekend. That includes Elizabeth Arden which is giving you an opportunity to get a free Full-Size PREVAGE City Smart Broad Spectrum SPF 50 Hydrating Shield, a 4-piece gift, and free U.S. shipping, if you make any purchase of $90 or more from their site. To get the gifts just enter coupon code BLACKFRIDAY at checkout. The offer is valid for one day only and expires 11/25/2016 at 11:59pm PST. Limit one per customer/household, while supplies last. Elizabeth Arden just announced their exclusive annual Black Friday offer and this year you’ll be happy to see that they are giving away a full-sized bottle of their best selling SuperStart Skin Renewal Booster (normally worth $65.00!) for anyone who spends $90.00 or more on their total purchase. On top of that, all orders also get 3 deluxe bestsellers (albeit in smaller sizes) and free ground shipping. Just don’t forget to enter promo code BLACKFRIDAY during checkout to get it. Offer expires Friday night on 11/27/2015 at 11:59pm PST. Elizabeth Arden: Helpful Links & More! Find the nearest Elizabeth Arden cosmetics store in your neighborhood.